The Brazilian youth feel that his parent club can lift the trophy and has supported the star of Real Madrid Vinicius Junior to become one of the world’s best. Juventus is ready to finish their latest record of Champions League final disappointments this season. It is the view of the club’s young Brazilian defender Rogerio, who says he wants to copy the club mate and countryman Alex Sandro to become a serial winner in Turin. He has to wait for this opportunity but has been loaned to Serie A rivals Sassuolo as he evolves. But the 20-year-old is sure that his parent club is destined to add European success to their domestic dominance. Juve has not won the competition since 1996 and has lost two finals in the last four years, despite having owned the Italian title for the last seven seasons. 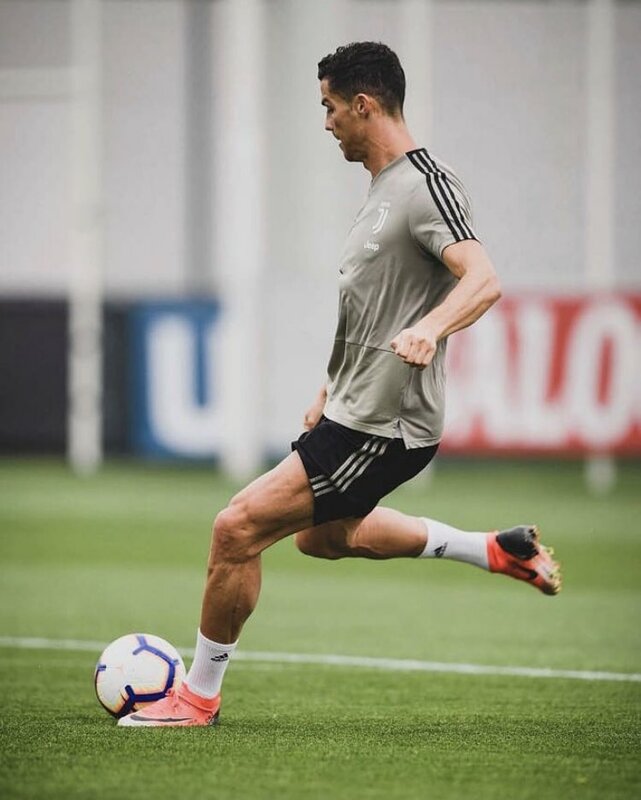 The Turin club has added Cristiano Ronaldo from Real Madrid to their already starred rows in this season – and Rogerio expects to pay off. “Bianconeri is certainly favorites to win the Champions League – it’s their main goal,” he said. Rogerio joined Juventus from the Brazilian club Internacional as a teenager in 2016 and eager to follow the footsteps of countryman Sandro. “Arriving at Juventus has been a dream turning true,” he said. “It is one of the world’s best teams and a model club. I hope my career looks like Alex Sandro.” In the meantime, he also supports his Brazilian youth Vinicius Junior to be a success at Real Madrid. Julen Lopetegui’s lack of utilization of 18-year-old wonder kids’ talents has been cited as one of the reasons for his recent end to the La Liga giants. But Rogerio believes that the talented 18-year-old, who was handed his debut by caretaker manager Santiago Solari in the team’s Copa Del Rey triumph over Melilla Wednesday night, will flourish. “Vinicius can be one of the best players in the world,” he said.